Southern Style Coleslaw, a quick and easy side dish served up with a lot of Southern dishes, fried chicken, catfish and delicious BBQ. A few simple ingredients, cabbage, carrots and the perfect dressing are all you need. This recipe brings back memories of my Mother shredding her cabbage and carrots in one of those Stainless Steel Saladmaster Food Processors that was popular in the 60's and 70's. 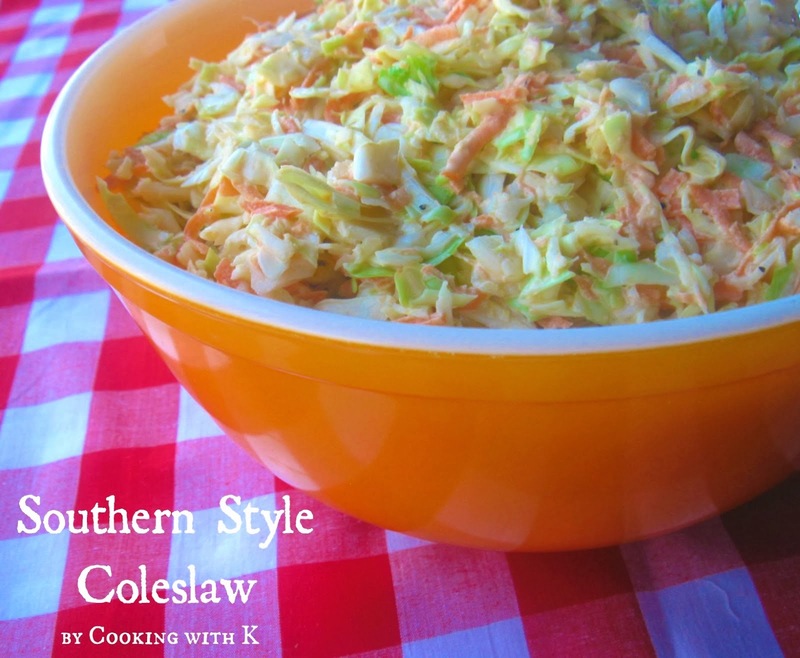 It would take no time, and she would have her Southern Style Coleslaw made and on the table for our meal. I use my food processor to shred my cabbage and carrots now. I think there is a big difference in the taste of the shredded carrots you buy in the store versus shredding them myself. There are so many recipes and combination to ingredients for coleslaw that you can just about put anything in it, but not at my house. We only like the traditional cabbage, carrots and sweet and tangy dressing in ours. The dressing is a little tricky. 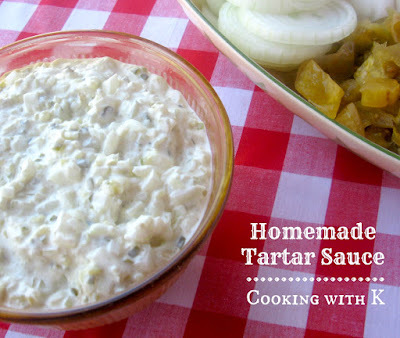 Start with a cup of mayonnaise and add the other ingredients, tasting as you go. This time, I nailed it the first try. It was perfect. I just love it when I get ready to make coleslaw, and I have a jar of mayonnaise in the refrigerator that has about a cup left in it. You know what I am fixing to say, don't you? I just add the sugar, vinegar and shake it up right there in the mayonnaise jar until it is smooth and creamy, then take a taste and add the salt and pepper. Now you have succeeded in making the perfect Coleslaw Dressing! In a large glass bowl, toss together cabbage and carrots; set asisde. In a glass mason jar, add mayonnaise, sugar, and vinegar. 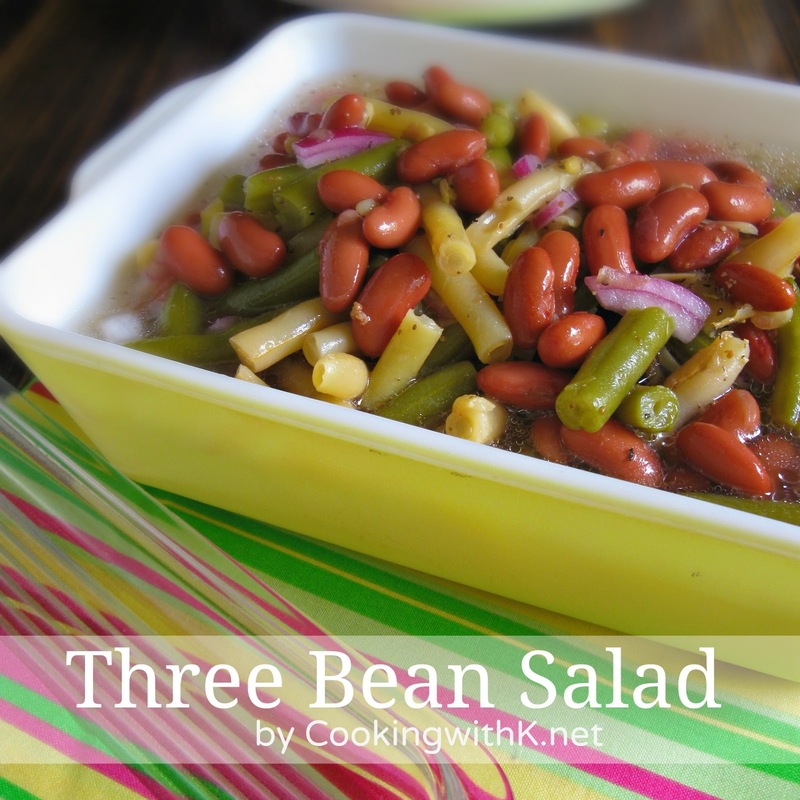 Place the lid on the jar and shake until dressing is smooth and creamy. Taste to see how much salt and pepper to add. Pour over cabbage mixture and fold altogether until all the cabbage and carrots are completely coated. Serve immediately or refrigerate until ready to serve, but I recommend letting it hang out in the fridge for at least 2 hours before serving. Note: Depending on how big your head of cabbage and how big your carrots are will depend on how many times you have to make the dressing. We do not like our coleslaw dry, so mix up one recipe and pour it on and fold all together, and then see if you need to add more. Simple, classic, delicious(!) 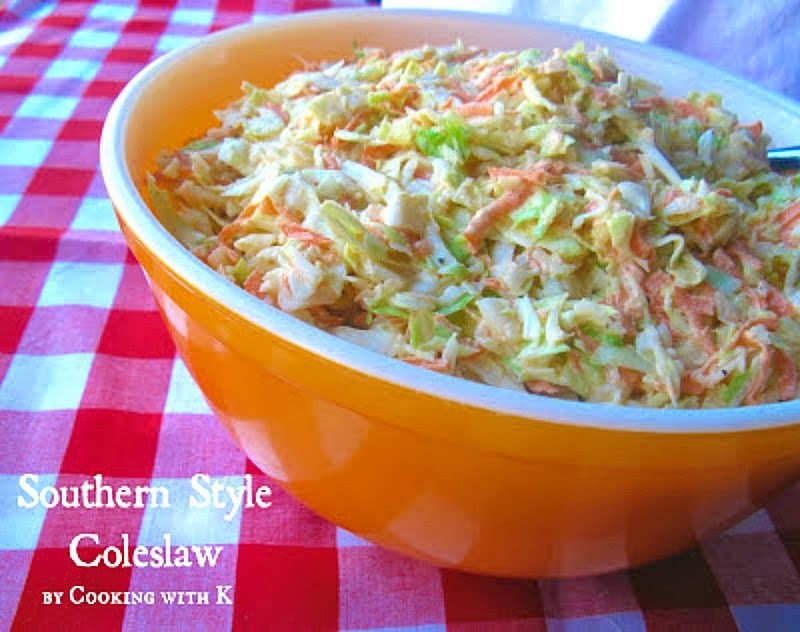 coleslaw!!! I love this stuff. Give me some fried chicken or fried fish and I'm the happiest gal around. 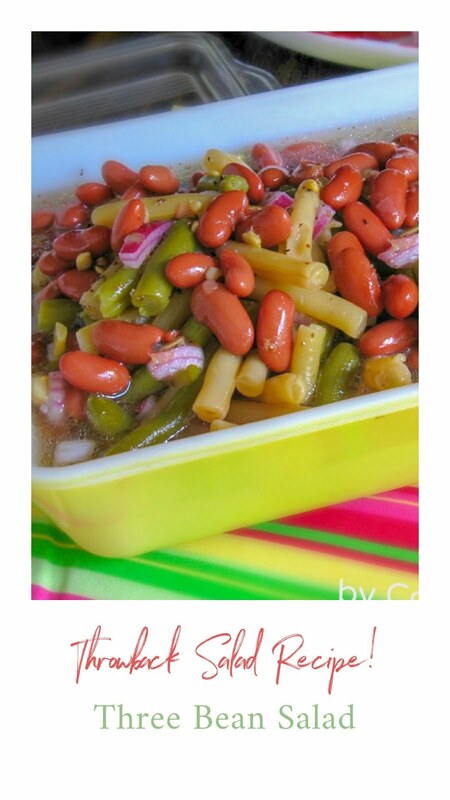 Your recipe is similar to Mom's so it must be good. Perfect slaw!!!! This is exactly how we like our slaw...none better! Thanks for sharing. Your recipe for coleslaw is almost exactly the same as mine ... I use less sugar, though. Usually, no more than 1/4 cup. It is funny how different our taste is. My mother always put sugar in everything. I can't stand sugar in anything unless it is supposed to be sweet.. cookies, cake, pies.... My mother was heavy on the margarine too. I stopped buying it and now use butter. I used to think butter was bad for you. I have learned better. 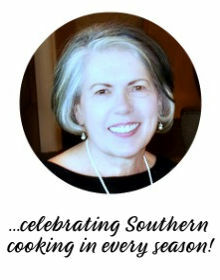 Just now found your blog, thanks to the recipe you shared on Flour Me With Love...Being a native Texan, transplanted to NJ, I've had more fun looking through your recipes! Familiar and comforting food...nothing like it! 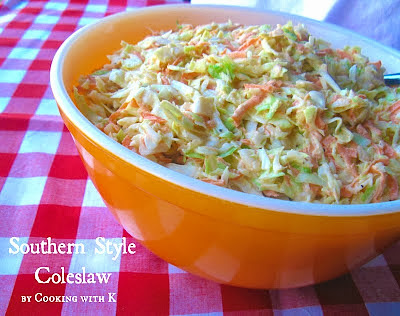 This is how my Mom always made coleslaw and was always asked at every function she took it to for the recipe! Thanks for sharing. Same here, Cathy...this is how my mother made her coleslaw too. It never fails to get compliments. 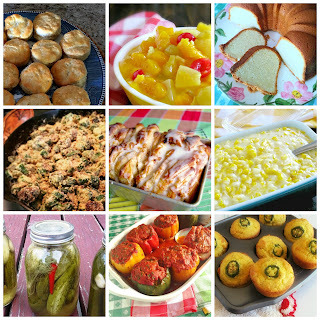 I love how K uses her family recipes...a wonderful southern cook all the way.